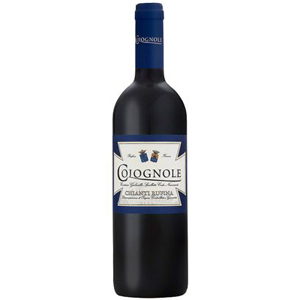 Colognole is based in the small Chianti Rufina region, which accounts for just 3% of total Chianti production (and 40% of this is produced by the Frescobaldi family). Rufina is known for possessing the highest elevation vineyards in Chianti which explains why it is slightly cooler than Classico. 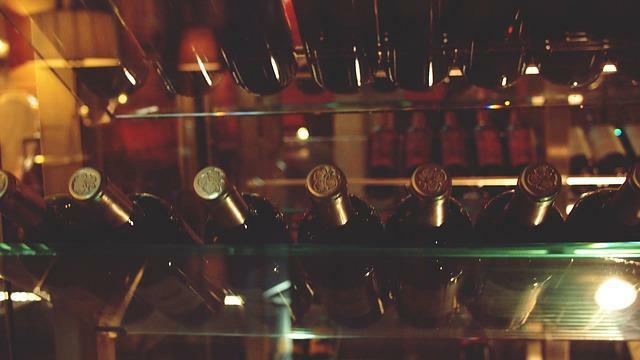 The wines are also known to be very age-worthy. 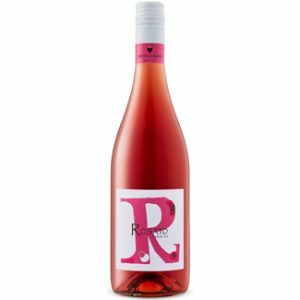 Cherry fruit on the nose with darker fruit, light spice and earth on the palate. Extremely smooth and inviting with velvety tannins, balanced acidity, and flawlessly married to just enough oak. Drink now or cellar for up to 8 years. Medium-textured clayey soils, with substantial gravel-pebble component from Alberese breakdown. Neutral or subalkaline pH with low limestone proportion.